While uncovering your individual style and needs, our Opticians will assist you in finding the perfect pair of glasses just for you. Drop by today to see what’s new in our Optical Boutique and find your new look! 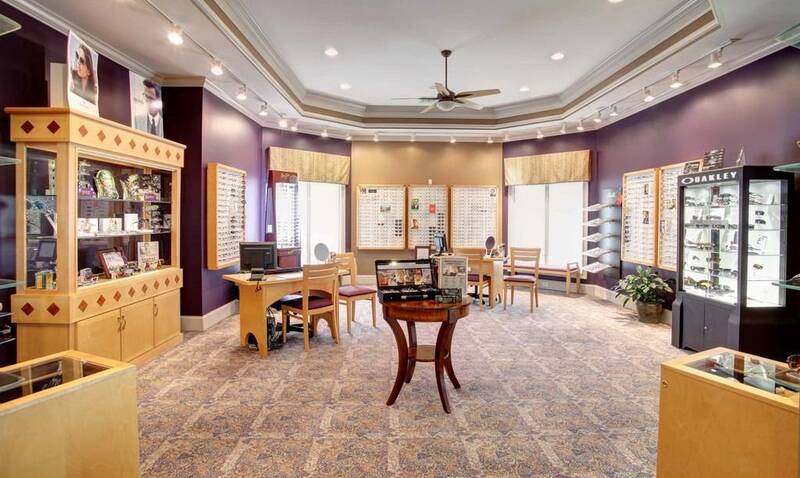 Our Eyewear Gallery is focused on the latest trends in fashion eyewear and the highest quality lens options available in an atmosphere of uncompromised service, value and friendliness.